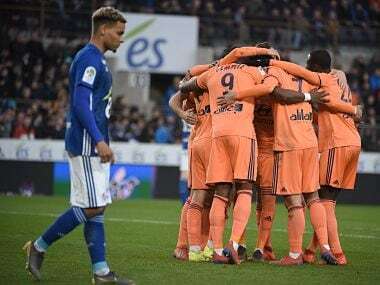 Lyon's stand-in captain Marcelo left the field with a leg injury as his side struggled to a 2-2 draw at Strasbourg on Saturday, just days away from the Champions League last 16 second leg at Barcelona. 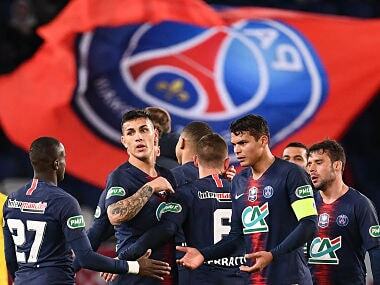 Bruno Genesio's side head to the La Liga giants with the tie finely balanced at 0-0 after the first leg in France but the Brazilian defender is a doubt for Wednesday's fixture. "It's too early to know if he'll play against Barcelona. He has a little issue with his hamstring. 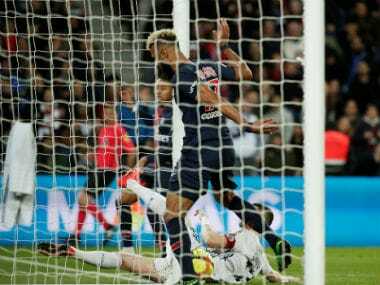 We'll do everything we have to so he plays, but we have to wait until Sunday," Genesio told Canal+. Genesio added he plans to talk to the club's doctor after extra tests are carried out on the centre-back on Sunday. Moussa Dembele scored twice for Lyon at the Stade de la Meinau before Ludovic Ajorque claimed a double of his own in the space of 60 seconds during the second half. 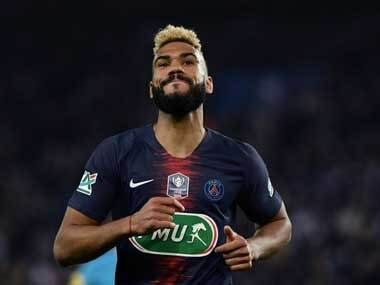 Club skipper Nabil Fekir, forward Bertrand Traore, attacker Memphis Depay as well as midfielder Tanguy Ndombele started on the bench as Genesio attempted to rest the influential four as the French club eye a first quarter-final in Europe's top-tier competition since 2010. Fekir and Traore were brought on during the last quarter of an hour looking for a late winner but their efforts were in vain. Lyon remain in third place in the table, four points behind Lille who travel to Saint Etienne on Sunday. 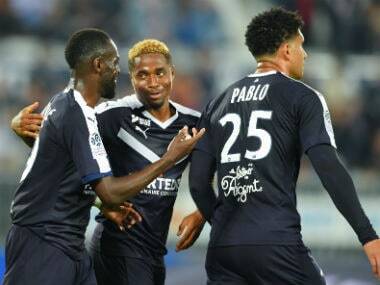 Elsewhere big-spending Monaco dropped down to 17th place after a 1-1 draw against Bordeaux as 10-man Amiens beat mid-table Nimes 2-1 to move to 16th and Dijon rose out of the automatic relegation places with a 1-1 stalemate against Reims.